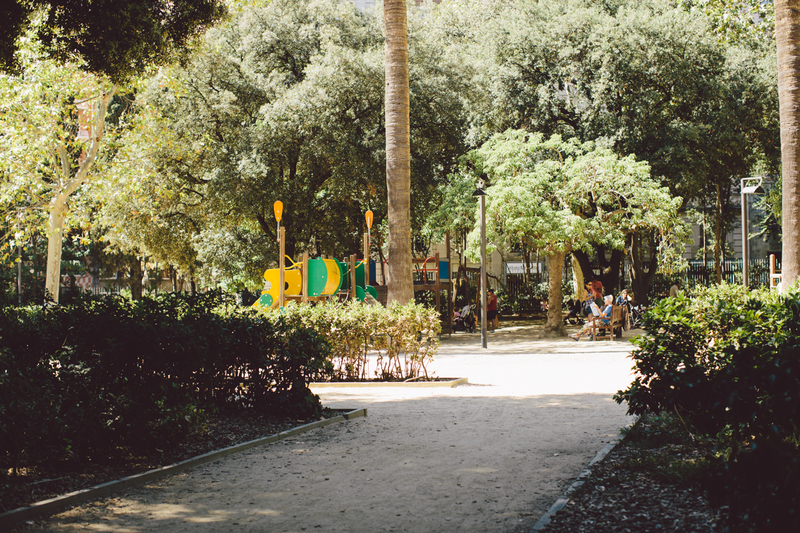 Túro Park is a very sweet little park located in the Sant Gervasi area above diagonal, which is not typically touristic but is a nice place to take the kids for a run around and play in the playground, also a good place to get away from the large crowds. Inside the park is the Pinhan cafe which is a great little secret spot for an aperitif coffee or meal. Read more about the Turo Park and see some photos here. Montjuic is a large hill (185m high) on the side of Barcelona overlooking the city and the harbour, which in earlier days played a tactical role in the defence of the city. At the top of the hill lays a castle, and many fortifications which still remain today. The hill is also home to many gardens, museums, a pool, a theater, hotels, and a cementery on the backside. This is a great spot to get a better overview of the city and to do something away from the hustle and bustle. There are many ways to get to Montjuic, but there is a cable car available which takes you to two great lookout spots. Montjuic Fountains (Magic fountains) were originally designed in 1929 for the internation exhibit by engeneer Carles Buigas. They are a beautiful display of light sound and dancing water jets, something that leaves kids absolutely mesmerised. Times of displays may vary according to season as it needs to be dark before it can really be enjoyed, but it’s definately worth a visit. Collserola is a 8000 hectar protected park on the edge of Barcelona city. This park being one of the reasons this city is so special as you can do both sea and mountain activities. The Collserola is a natural park mainly populated by forest with a wide variety of mediterranean flora and fauna. At the top of the park you can find the well known Tibidabo, and Tibidabo attraction park which was built in 1899! I highly recommend making a trip to the collserola wether it’s to go to the tibidabo amusement park, or to go for a stroll on one of the many routes. Ciudadella is a park located on northeastern edge of Ciutat Vella and covers 70 acres (280,000 m2) of grounds. Whithin the park you can find the Barcelona zoo (where copito de nieve the albino gorilla used to live before the died) a small lake, the parliament of Catalonia, meuseums, and a large fountin. This is a great spot for a picnic in the sun. Barcelonetta Although this may not be the most beautiful beach on the Mediterranean coastline, it is still very impressive having the city and the mountains as a backdrop, and in front the sea with all the sailboats dancing in the wind. What is also great about the beach here is that there are a few play points for kids (rope castles to climb), and you can also find an outdoor gym for the workout enthusiast. You can find many cafes and restaunrants around the Barcelonetta, so you can keep the rumbling tummies at bay. See some photos or read a little more about the Barcelonetta here. Parc de la Creueta del Coll is large park renown for its public pools and 6000m park grounds. This is a great spot to get away from the larger crowds but still be able to keep cool in the water in the hot summer months. You also have access to ping pong tables (although if I am not mistaken you have to take your own rackets and balls) and playgrounds. Jardines de Horta – Horta Labyrinth The Gardens of Horta also known as the Horta labyrinth are one of the cities oldest gardens dating bath to the 18th century. 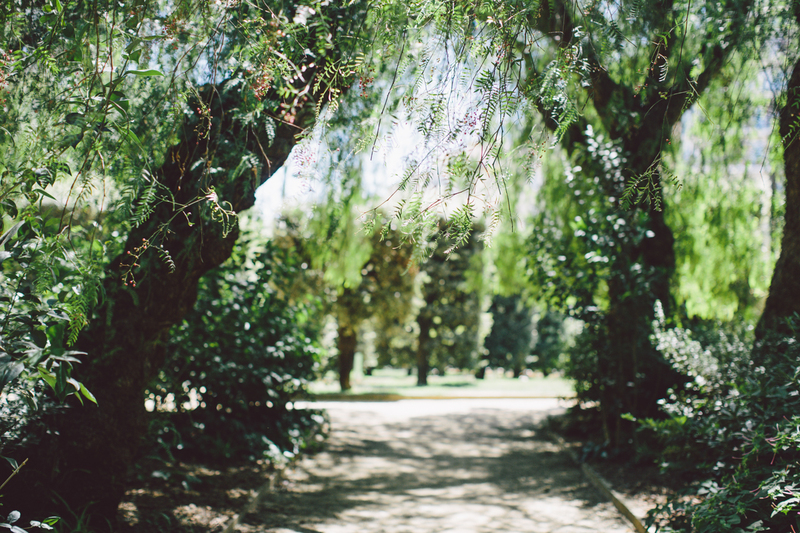 Although Barcelona has an abundance of palm trees, parks are scarce, so you could consider this to be one of the secret gardens of Barcelona if not THE secret garden. 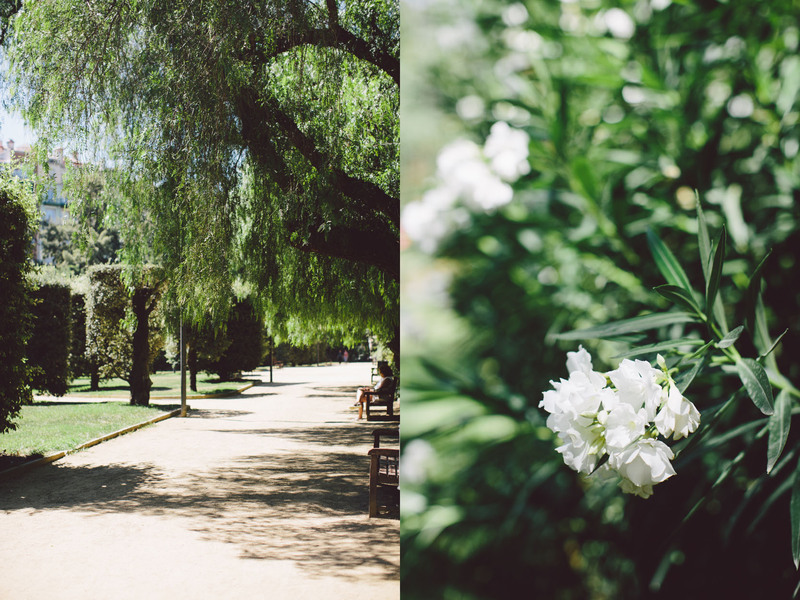 Located at the edge of the Collserola Park, this garden has the density of the national park, but the tidiness of a neoclassical french garden. Formerly part of the Desvalls family estate the grounds currently cover 9.1 hectares. Read more about the Horta Labyrinth and see some photos here.